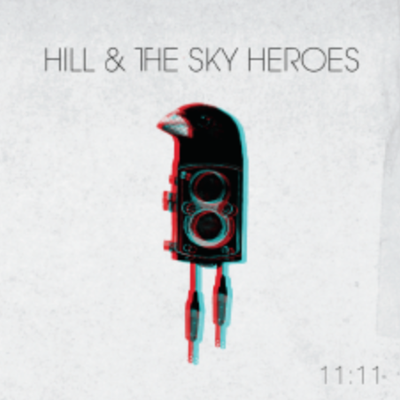 HILL & THE SKY HEROES - "11:11"
Album charted Top 10 on EarShot! Campus Radio Chart across Canada. "No Man's Land" featured in Degrassi: The Next Generation (MTV/MuchMusic). "The Better Way" featured in Offspring (Network Ten). "No Man's Land" featured in the film 'Pulling Strings'.